Who says Panettone is just for christmas? We have a huge range of products in stock, certain to impress everyone. 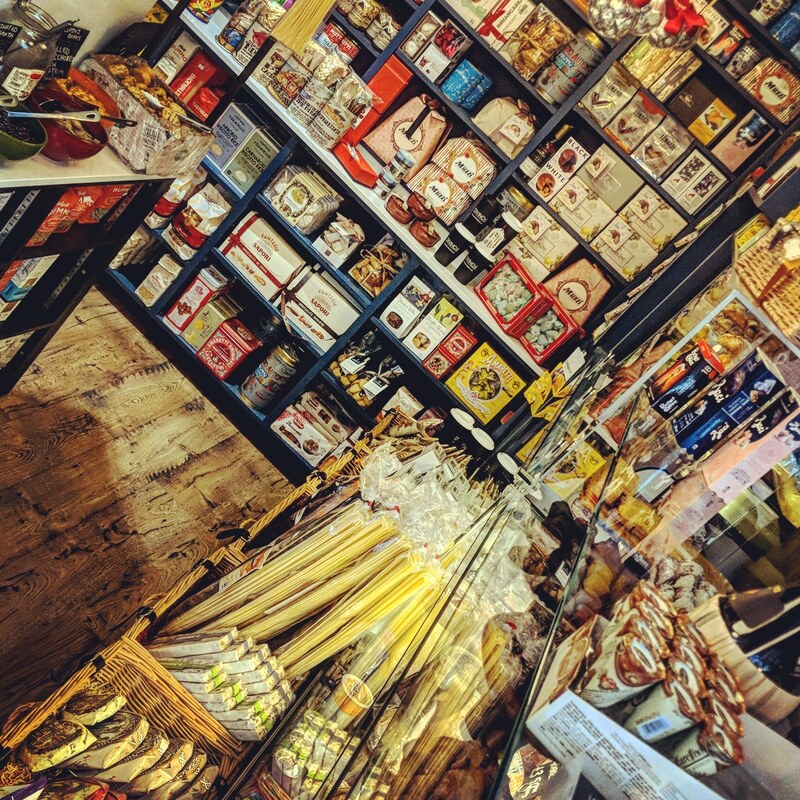 From the classic Panettone, Panforte and Torrone, we have something for you or to maybe get your foodie friends and family a present they will actually enjoy. We have giant kinder eggs as well as Baci easter eggs in store at easter! To view some of our stock visit our online shop. Alternatively, visit us in store for our full range of products, gift ideas and hampers.